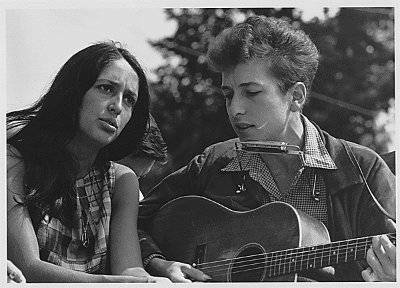 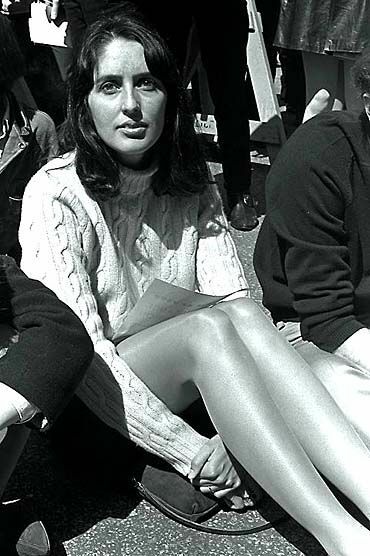 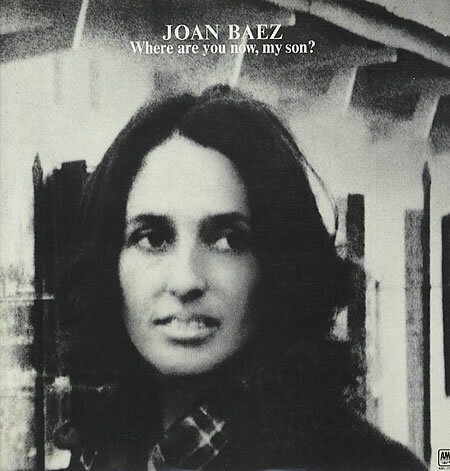 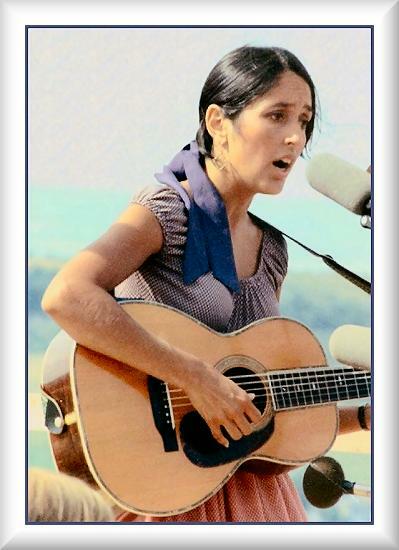 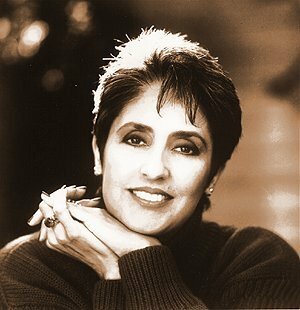 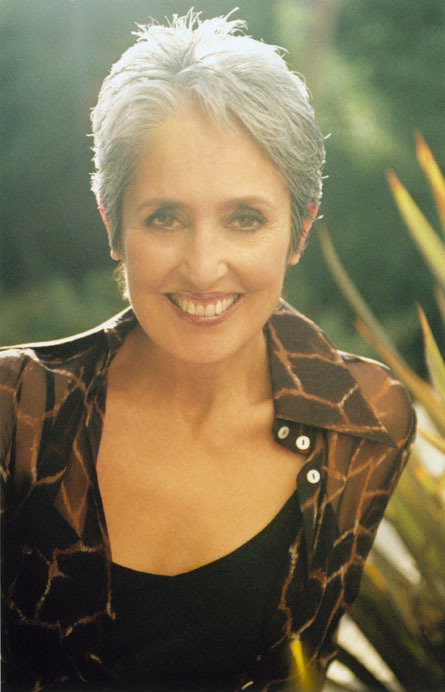 Joan Baez | Celebrities lists. 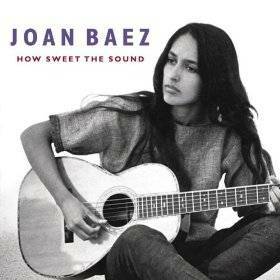 Worked like: Soundtrack, Actress, Thanks. 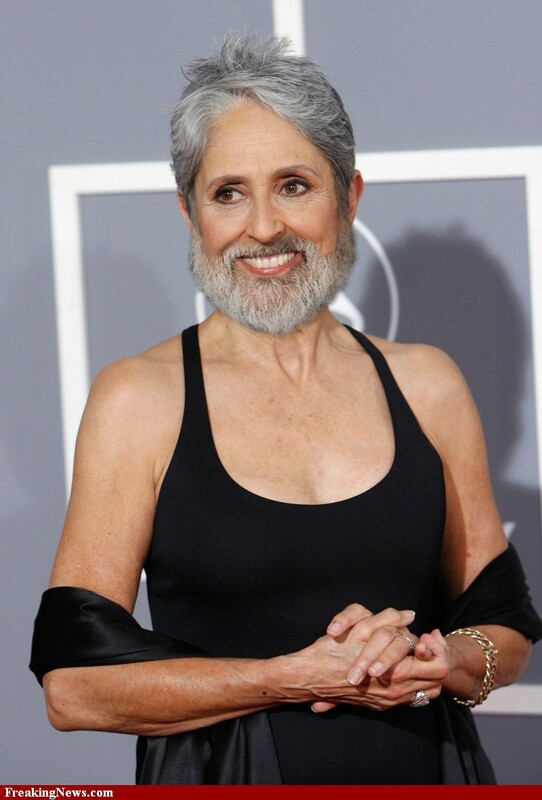 Last was: 2010 - Memòries de la tele.